A definition: business intelligence is a discipline made up of several related activities including data mining, online analytical processing, querying, and reporting. Often, individual business owners believe that they can save money by not using a specially designed software system or by replacement them with free resources such as Google Docs and spreadsheets to manage their employees. A very small company can function in this way but for larger organizations a bigger system will be needed so there is room to expand. Are you familiar with the concept of Moneyball? 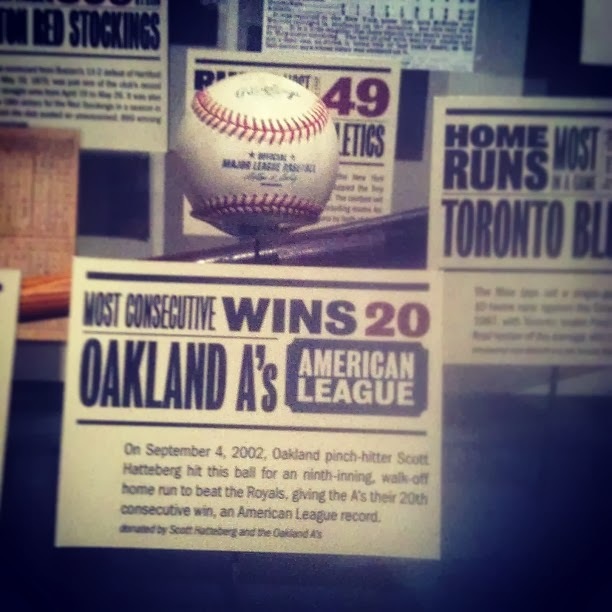 Billy Beane changed the face of baseball using math, data, and analytics. You can do the same for your business. Look at the following questions and think if the answer would be helpful to you and if so, how long would it take for you to get the answer using current system? Who is available to work tomorrow with a specific skill set and location? How many people in system prefer text messages to emailed communications? Is there anyone in your system who works more than 50% of their jobs at just one client? Is there a day of the week where you see more no-shows than others? Who is being selected for specific clients when submitted through your VMS? Is there one employee who has a pattern of rejecting certain jobs? Do you have to consistently correct employee hours on their time sheets? Which employee has to be reminded regularly to turn in their hours each week? What is the hiring trend for a client? What type of skills your clients are searching for? Business intelligence allows your company to predict and project the tasks that will come up based on previous experiences and analysis of your data. NextCrew provides a white label online staffing platform which is built around your key performance indicators. We customize business intelligence around your needs and processes. Contact us today to learn more!